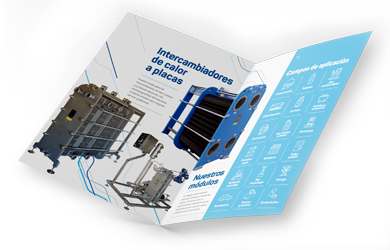 Plate heat exchangers, due to their compact design, high-performance and low use cost, are the suitable equipment to solve thermal exchange problems in a wide range of applications. We possess the biggest spare parts stock in the market. We have gaskets and plates of all brands for plate heat exchangers and 12 months warranty. 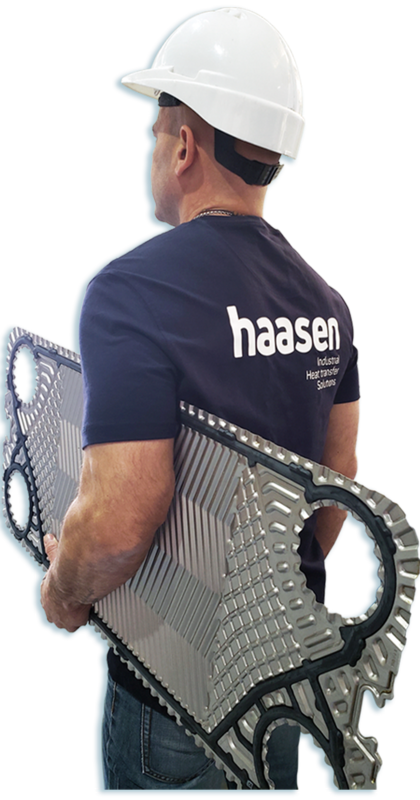 Haasen SA has a highly qualified technical team and all the necessary resources to solve any kind of problem your company may be experiencing. We cover all brands in the market. If you have questions, please fill in the form below and we will contact you shortly. Or call us to the phones listed above. Discover a little more about our company and the services we offer. Follow us on our social networks to learn about our news. ® Copyright - Haasen 2019 - All rights reserved.